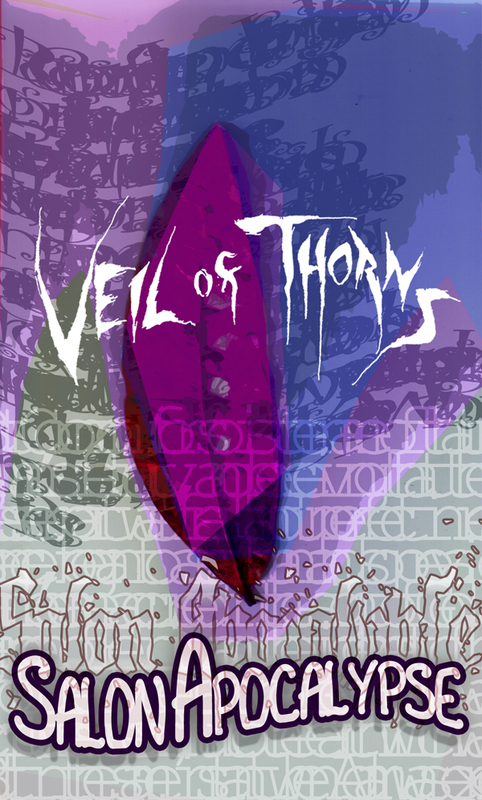 The first rough mix of the next Veil of Thorns album. All instrumental but for one bit. You'll find as I post developments that this will mutate greatly over time as I turn these ideas into an organic whole. A bit more philosophizing shall no doubt ensue, with some conversion with you I hope. Some collaborators will be announced anon.